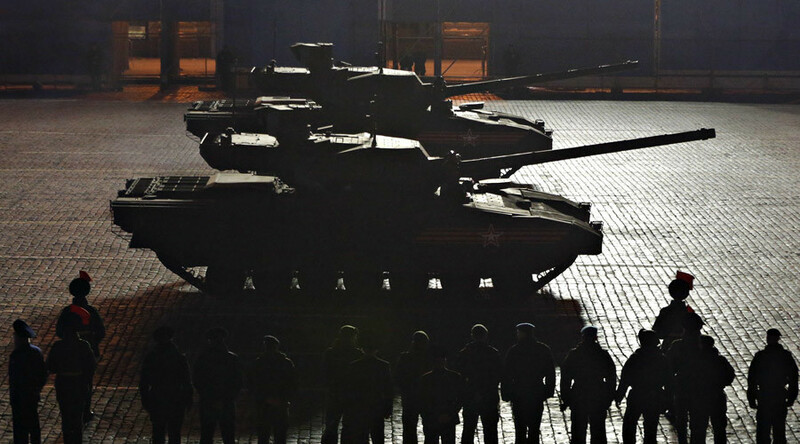 A batch of over 20 Russian Armata tanks are currently undergoing producer trials and will be sent to the country’s armed forces this or next year. The advanced armor platform may have a variant armed with a 152mm cannon. 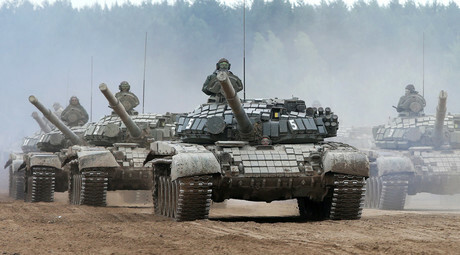 Armata is the newest armor product from Uralvagonzavod (UVZ), the leading Russian tank producer. It was first revealed to the public in May 2015, during the Victory Day parade in Moscow. UVZ has built a trial batch of Armata tanks, which are currently undergoing trials, the company's deputy director Vyacheslav Khalitov told Russian News Service radio. Armata is a tracked armor platform, which can be used to build various types of vehicles. It's best known in the variants of T-14 and T-15 tanks, but the chassis was used in a self-propelled gun, an infantry fighting vehicle, a rocket launcher and other vehicles. According to Khalitov, UVZ is considering a tank variant armed with a 152mm cannon, bigger than the 125mm cannon used in T-14. “The 152mm caliber is pretty effective and doesn't require special ammo to deal with armor. A 152mm shell's kinetic energy is high enough to just blow a turret away. So this is a promising direction and we are considering it,” he said. The platform, the official said, is a significant breakthrough that goes a decade ahead of what other armor producers currently have. It's unparalleled in terms of defense, combining optic and radar camouflage, a hard-kill active defense system called Afganit, which jabs or destroys incoming projectiles and advanced reactive and conventional armor.